The idea for a community radio station based on the Isle of Sheppey was created back in 2002, when a group of radio enthusiasts, campaigned for a community radio licence from ofcom. 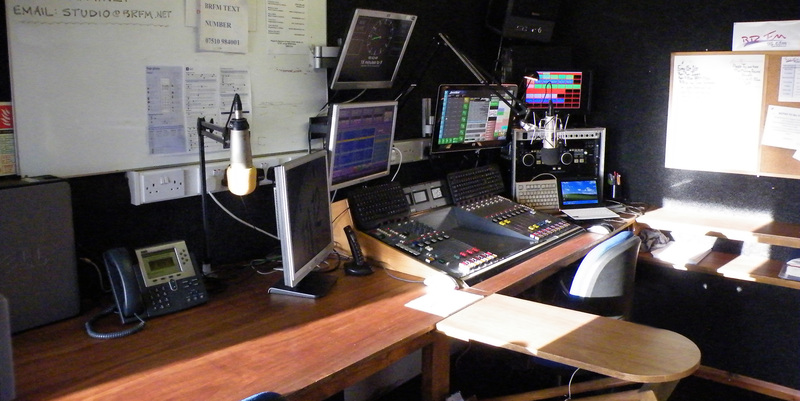 After several name changes and hours of RSL trials, BRFM finally got its 5 year community radio licence, which meant the Isle of Sheppey was given its own radio station to compete with Local Radio in Kent, and prove to become a huge success. 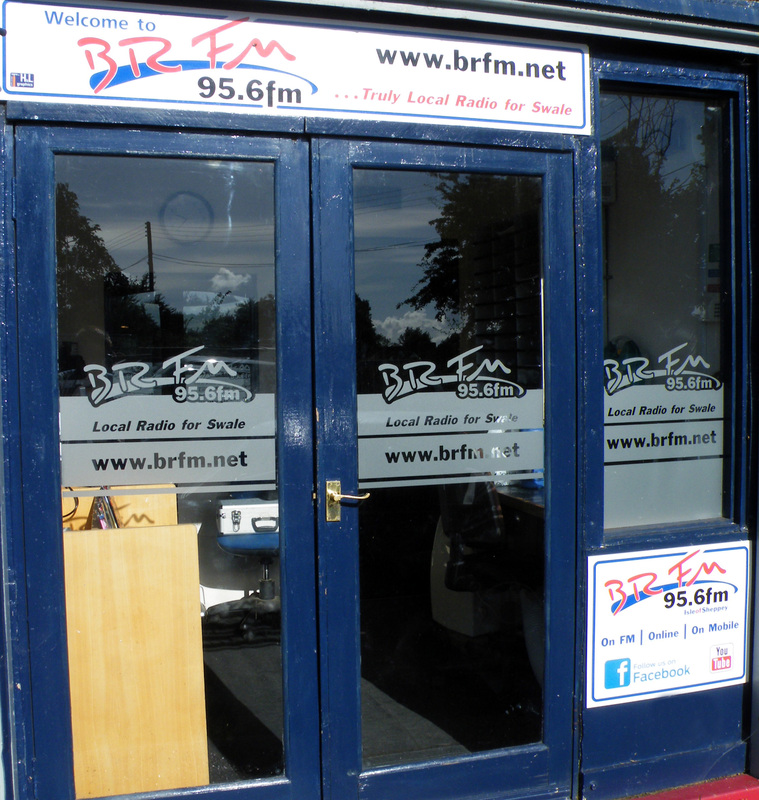 Since achieving the 5 year community licence BRFM has been based on the windy cliff edge in oak lane Minster from its premises commonly know by the team and listeners as “Windy Ridge”. 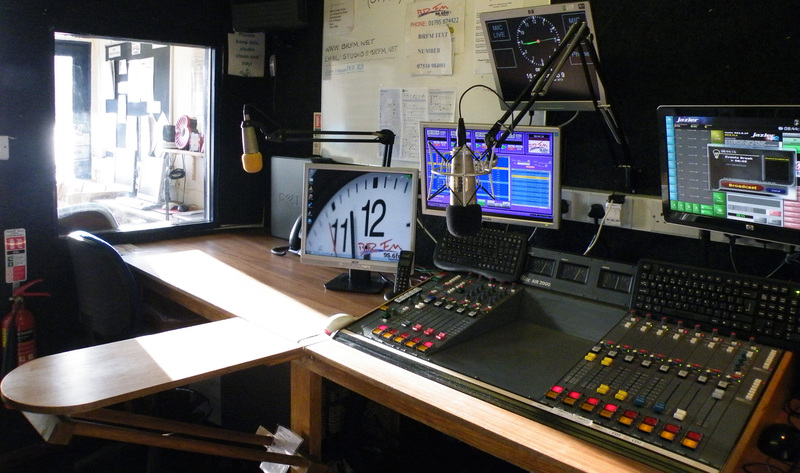 Bridge FM commonly know as BRFM 95.6 broadcasts 24 Hours, 7 Days a week, run by a group of dedicated volunteers, who enjoy entertaining the people of Swale and beyond.